The US Securities and Exchange Commission (SEC) has settled charges against DJ Khaled and Floyd Mayweather Jr for unlawful ICO promotion. Both celebrities have agreed to pay the financial penalties without admitting or denying the findings. In an official release dated November 29, the SEC has announced the settlement of charges against music producer DJ Khaled and professional boxer Floyd Mayweather Jr. for failure to disclose payments they have received to promote initial coin offerings. According to the Commission, Mayweather had received $100,000 and DJ Khaled – $50,000 from Centra Tech Inc., to promote the company’s ICO. Additionally, the professional boxer had also received $200,000 to promote other two ICOs. The SEC alleges that the acts of promotion from both celebrities came after the DAO Report issued by the Commission in 2017 which warned that coins sold in ICOs might be securities. Hence, those who offer to sell them within the US are required to comply with the existing securities legislation. These cases highlight the importance of full disclosure to investors. 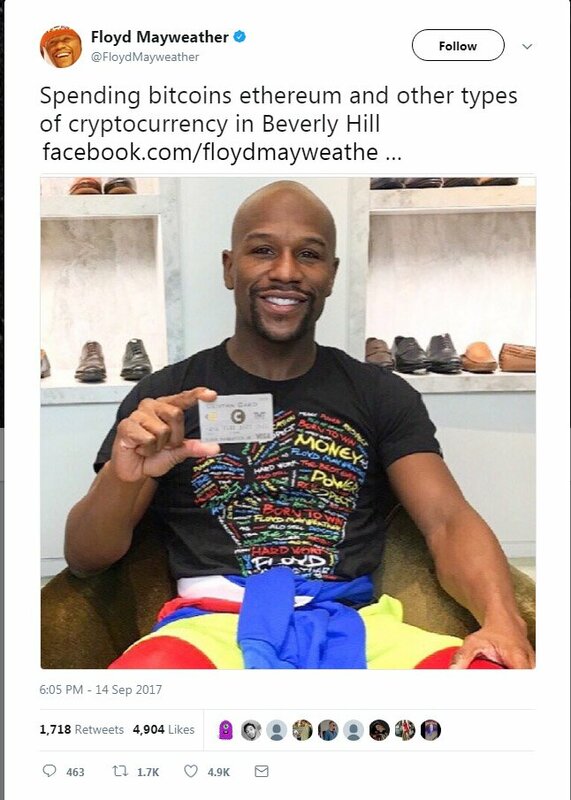 […] With no disclosure about the payments, Mayweather and Khaled’s ICO promotions may have appeared to be unbiased, rather than paid endorsements. It’s worth noting that Centra Tech’s co-founders were arrested in April and indicted in a $60 million ICO fraud in May. According to the release, both Mayweather and DJ Khaled agreed to pay the penalties and interest without admitting or denying the findings of the Commission. Mayweather paid $300,000 in disgorgement, $300,000 in penalties, and $14,775 in prejudgment interest. DJ Khaled, on the other hand, paid $50,000 in disgorgement, $100,000 penalty, and $2,725 in prejudgment interest. Both celebrities have been banned to promote digital or any other securities – Mayweather for three, while DJ Khaled for two years. Investors should be skeptical of investment advice posted to social media platforms, and should not make decisions based on celebrity endorsements. […] Social media influencers are often paid promoters, not investment professionals, and the securities they’re touting, regardless of whether they are issued using traditional certificates or on the blockchain, could be frauds. This marks yet another action in continuation of the Commission’s clamp down on ICOs which fail to comply with securities laws. Earlier this month, the SEC slapped AirFox and Paragon ICOs with $250,000 fine. 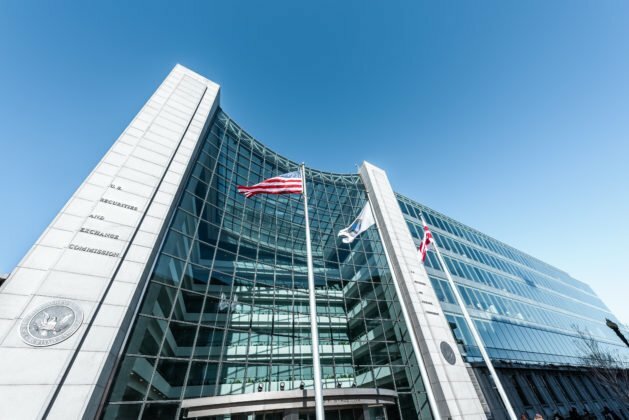 What do you think of the SEC’s moves to require ICOs to comply with securities regulations? Don’t hesitate to let us know in the comments below! 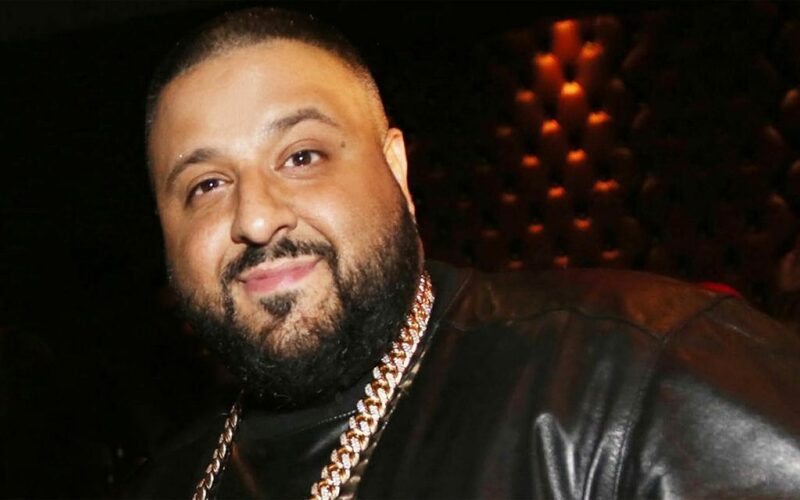 The post SEC Settles Charges Against DJ Khaled and Floyd Mayweather for ICO Promotion appeared first on Bitcoinist.com.